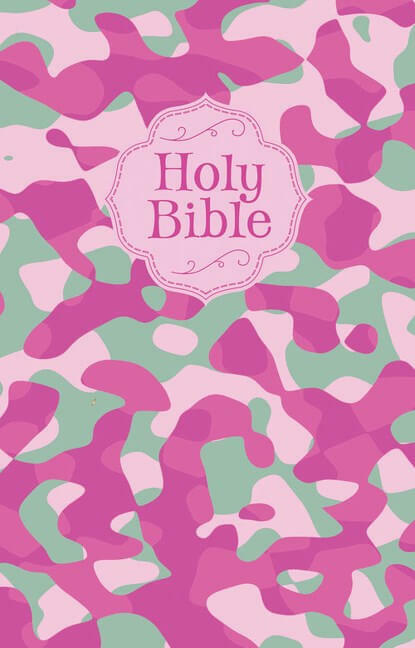 Show your little princess what it means to truly be a daughter of God. 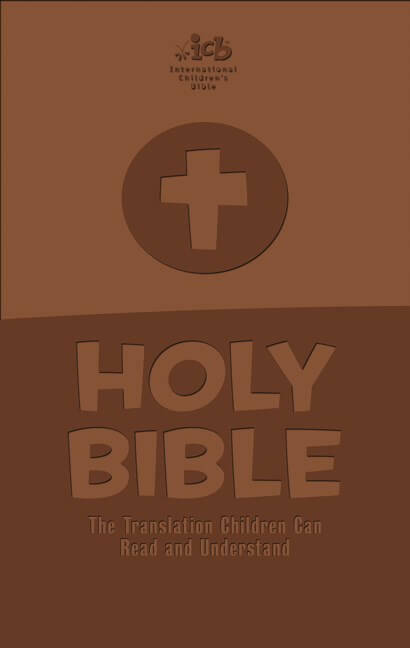 The beautiful Golden Rose Princess Bible is the full-text International Children’s Bible® (ICB). 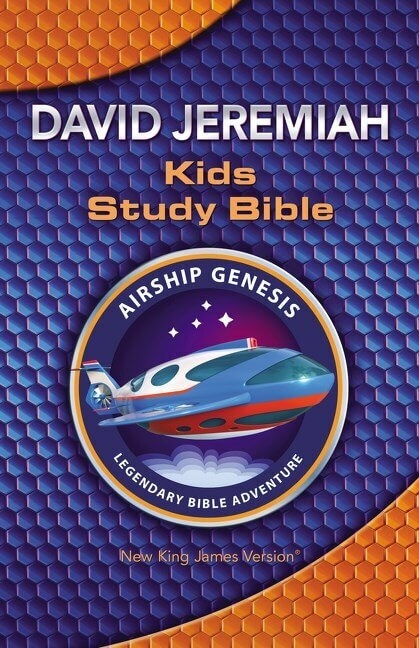 The Bible is written at a third-grade reading level. 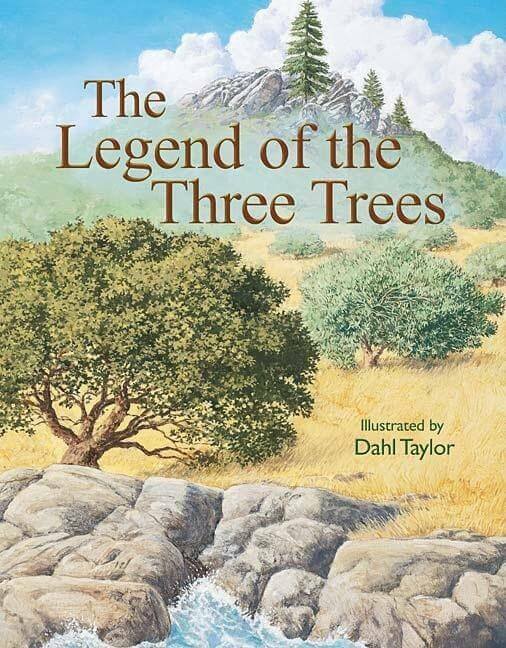 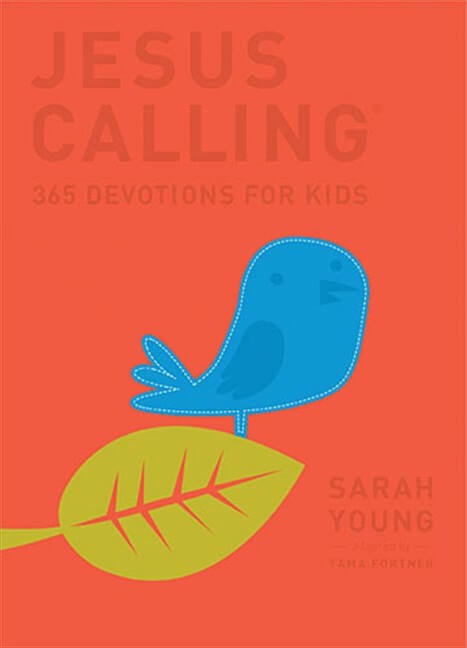 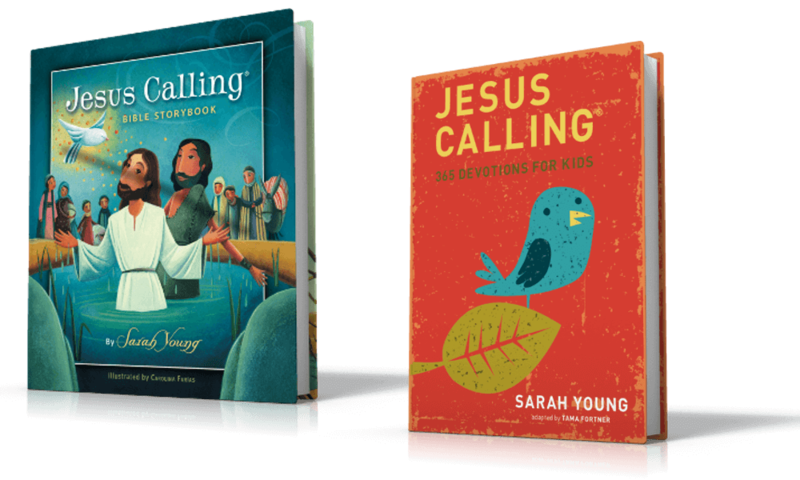 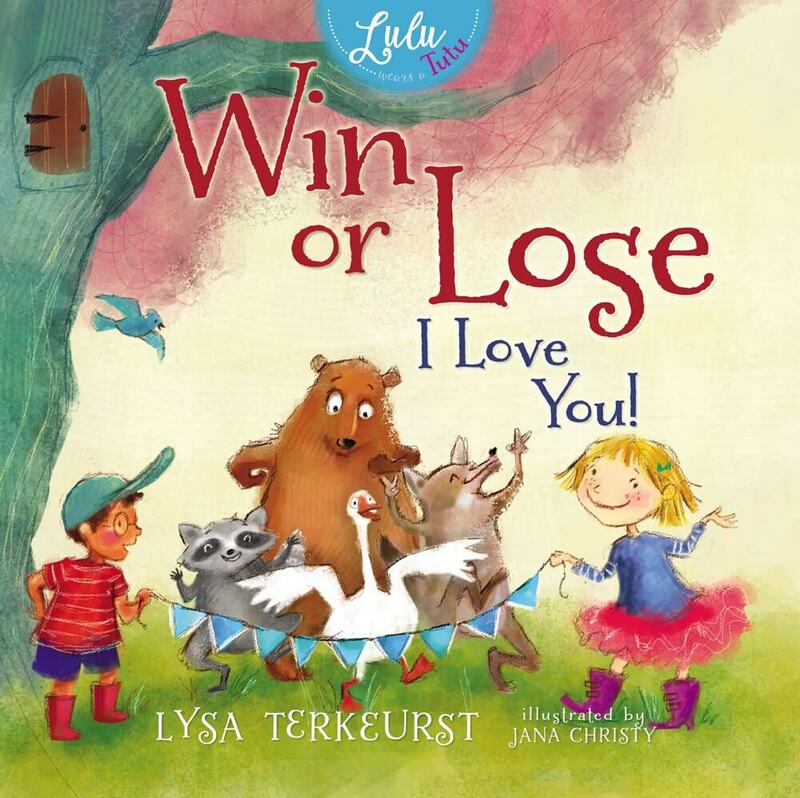 It is the perfect first step for young readers ready to read and explore God’s Word on their own. 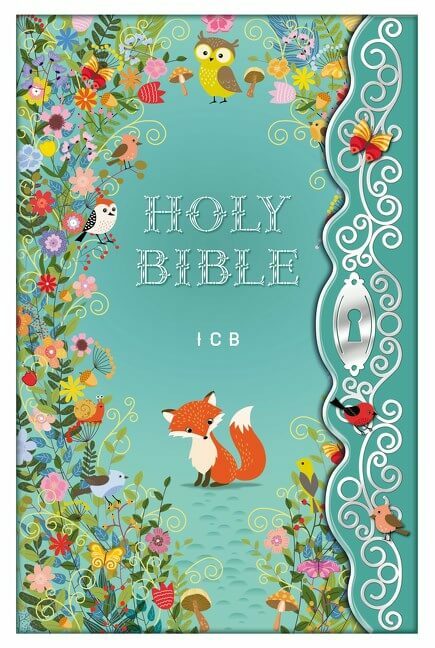 The ICB Golden Princess Sparkle Bible is a complete Bible in the easy-to-read ICB translation children can read and understand. 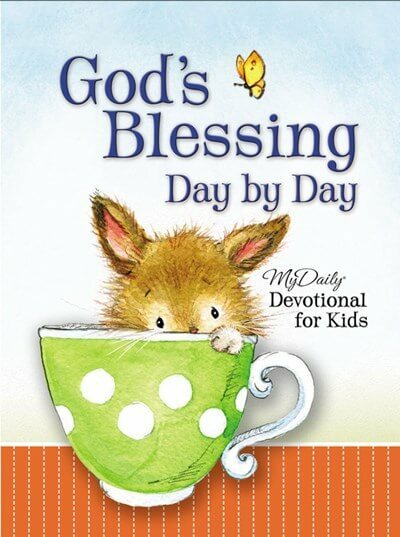 It also includes many special features to help encourage growth and study. 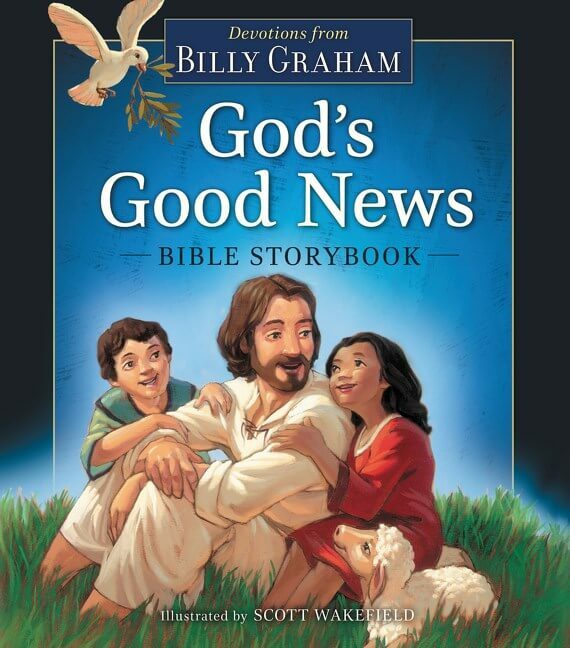 Little girls will love to explore the fully illustrated Bible story pages tucked throughout the text. 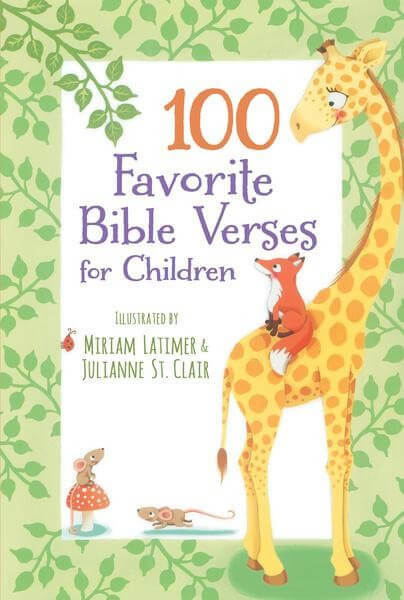 They will also love the many key highlighted verses. 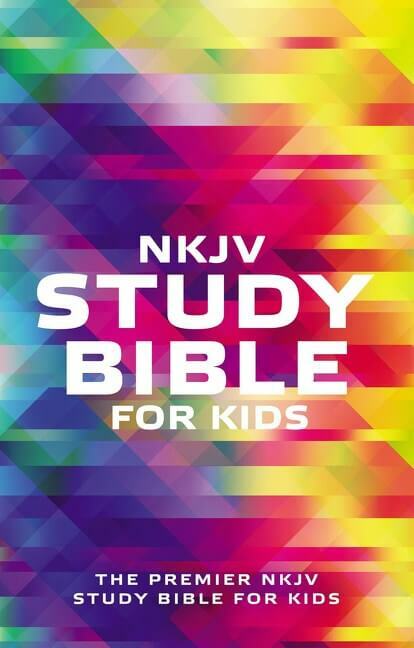 In addition, this Bible includes a dictionary and concordance, making it a wonderful tool for study. 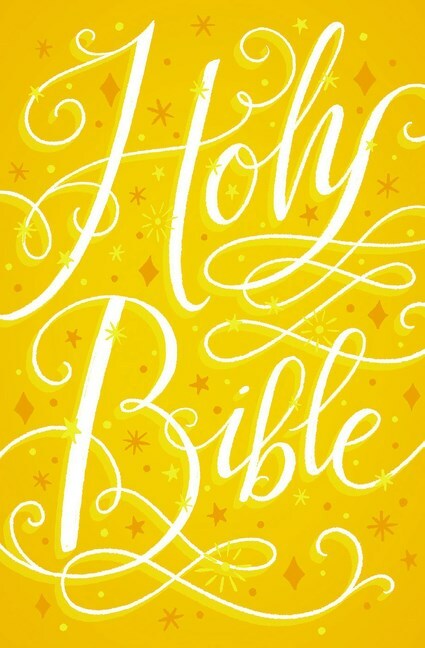 The ICB Golden Princess Sparkle Bible comes with a beautiful cover with shiny design and lots of glitter. 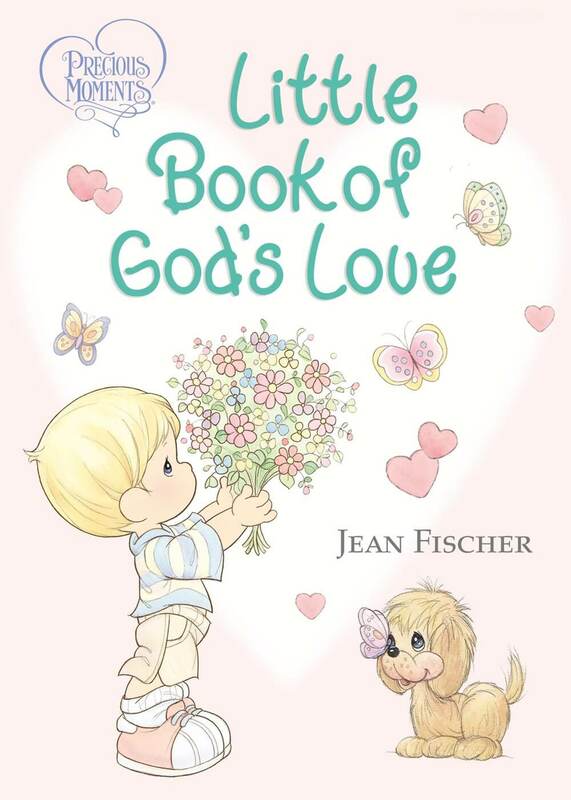 It also highlights the beloved princess theme. 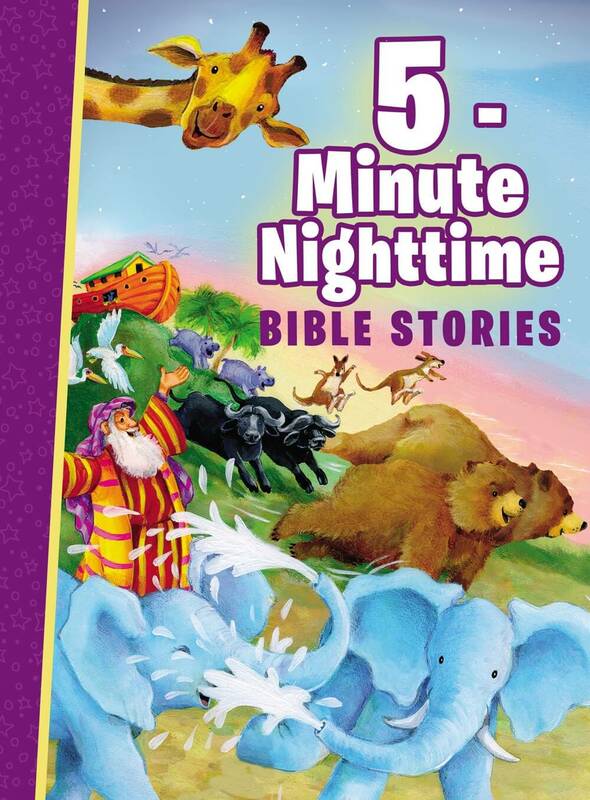 You and your little princess will love the thirty-two pages of full color inserts that dive deeper into some of the most beloved Bible stories! 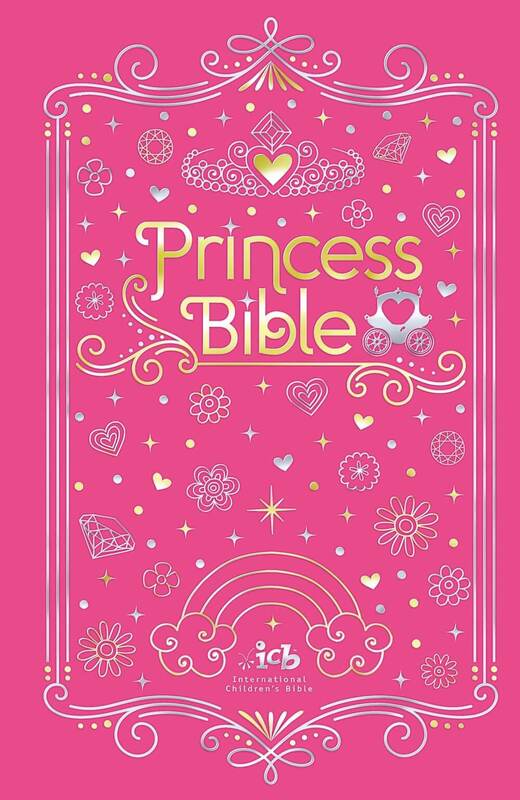 The princess-inspired golden sparkling rose ICB Bible is perfect for young girls. 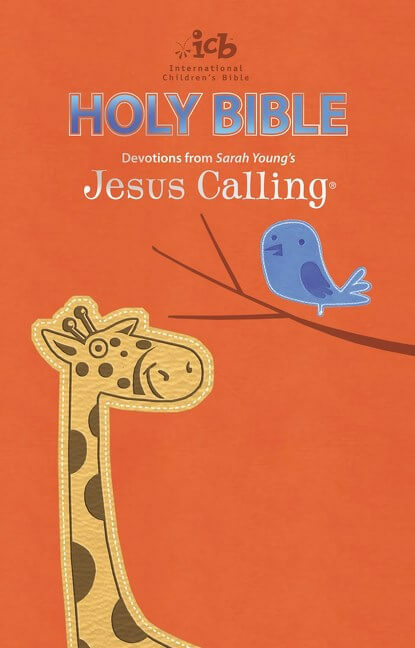 This beautiful hardcover Bible with 32 pages of full-color inserts that feature Bible story illustrations is perfect for all princess-loving little girls. 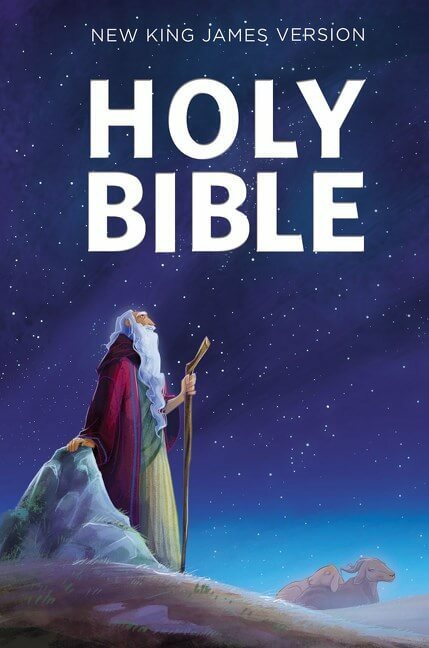 Additionally, it features large, readable type, in-text subject headings, and bold dictionary words. 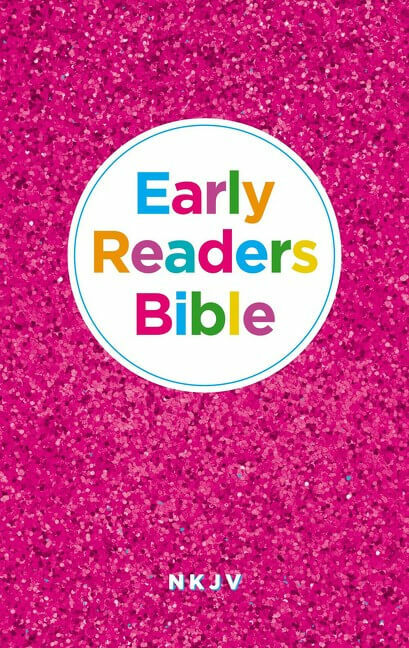 Young girls will love to carry and show off this sparkly Bible at church, school, and just about anywhere they go!